To view the best panel beaters in Bardia, click on the profiles below. To get obligation free quotes from any of these service providers for the repair service you are after, simply use the "Compare Quotes" option above and below. 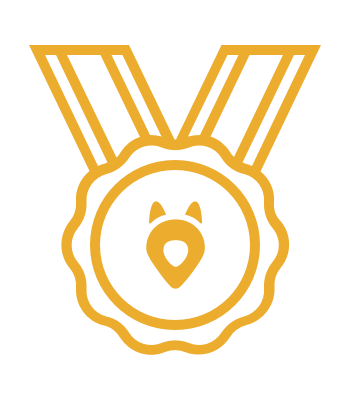 Moorebank bodyworks combines 25 years of experience in the motor vehicle industry to provide a service performed with care & pride to maintain a name in excellent repairs & customer service. Located central in the heart of Moorebank Sydney on busy Heathcote road just of the M5 motorway we aim to achieve a solid relationship with all our surrounding neighbours and customers in surrounding suburbs. 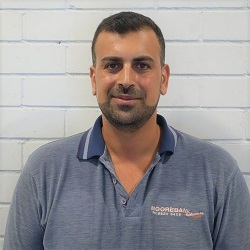 Moorebank Bodyworks is owner operated by Adam, so all work released is quality inspected in order to make the customers experience as easy, simple and pleasurable as possible. 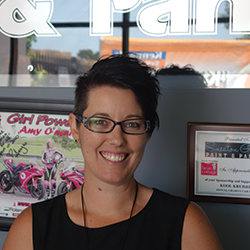 In the short time that Moorebank Bodyworks has operated only being established in 2007, it has proved to us that the high level of repairs & service has been a great success. 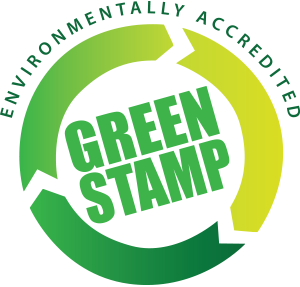 Our quality & expert repairs & finishes are performed across the board of work carried out. 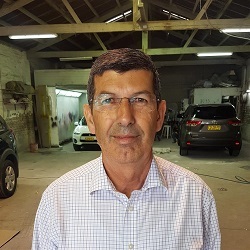 A specialist in fast turn around and customer service, Tony and the team at Riverside Collision Centre have built a strong reputation as your smash repairer of choice. They understand that getting your car back on the road as quick as possible at the highest standards in the industry is vital. From start to finish you can inspect to be informed of the progress of your repair and the team are only ever one call away. "Allow us to give you the peace of mind with your next repair"
When you've had an accident, no matter how major or minor, your expectations for getting your car restored to its original condition are high. 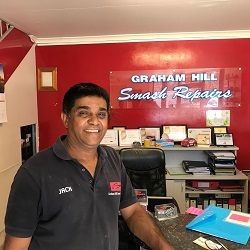 At the Graham Hill Smash Repairs our aim is to meet your expectations and leave you with the peace of mind that your vehicle is in the most capable hands when it comes to auto body repairs. The level of expertise and depth of experience we have in vehicle body repairs, provides our customers with many advantages. 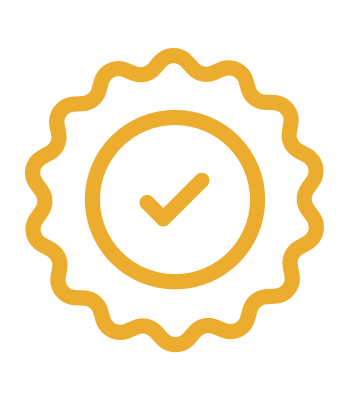 Being passionate about cars, we understand that owners demand the highest quality repairs, a fast turnaround time, excellent customer service, and guaranteed work. At Graham Hill Smash Repairs, our aim is to simply take the stress out of your distress by getting you back on the road as soon as possible. Our team of repair technicians are able to deal with all types of automotive body repair from the smallest dents and scratches to major auto body repair work, our state of the art auto-body and accident repair centre is set up to meet your needs. A family business in the Campbelltown / MacCarthur region who support their local community. Jack has years of panel beating experience and Shana was recently just awarded the Women in Collision Award! 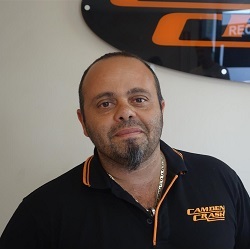 At Camden Crash & Restorations we specialising in auto collision, body repair and car painting. Our modern facility is equipped with the latest in collision repair and finishing equipment, and our staff are trained in the latest body repair techniques. Camden Crash & Restorations has a full service body shop facility, serving all major insurance companies, and the general public since 1989 in the Campbelltown / McCarthur Region. Our commitment to our clients’ safety and satisfaction is our number one priority. We offer our clients the most technologically advanced smash repair services in the industry. We are continuously improving the level of our customer service by listening and understanding the customers needs. 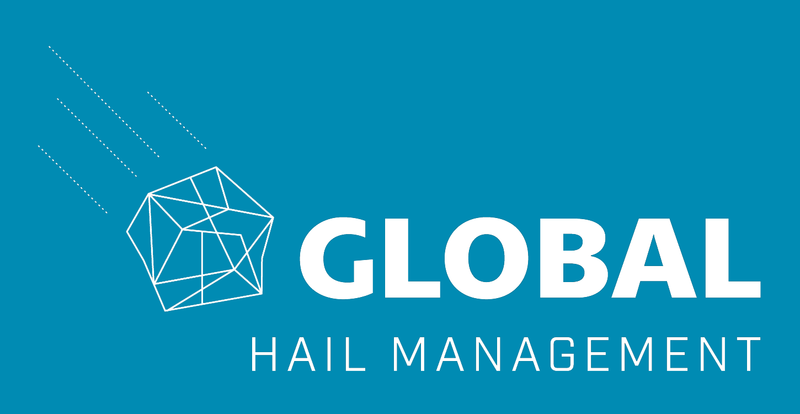 Global Hail Management is a global leader in automotive hail damage repair management. Our Paintless Dent Repair (PDR) technicians are experts in removing minor dents and damage caused by hail, at a fraction of the cost and time of traditional repair methods. If your car was damaged in the recent Sydney hail storms then simply get in touch with the Global Hail team to arrange your repair. Great guys and service, professional through and through. Would recommend DinGo and Riverside collision centre highly.